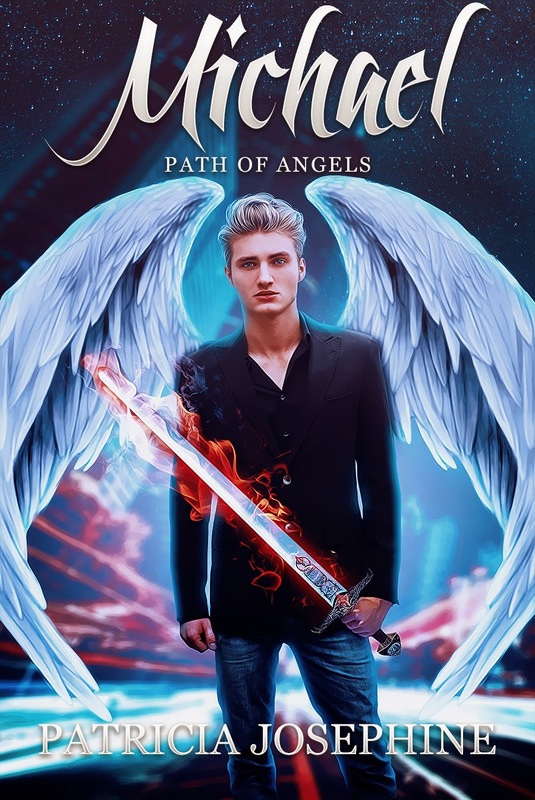 deeply shallow: Cover reveal: Michael - Path of Angels Book One. So every once in a while a lovely online friend asks for a favour... and if it involves new books, I'm like sure, why not? 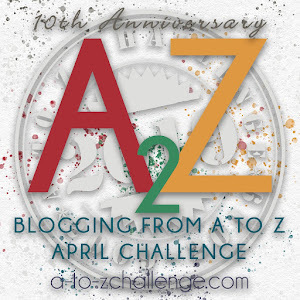 So Patricia is this really lovely bloggy friend I met during the A to Z Challenge, and she's launching a book in March! I have no idea what it's about... (okay, I read the blurb, so I have a brief idea what it's about) but here's the cover! Are you doing the challenge this year too? I hope so because I enjoyed your theme last year. That is a beautiful new cover!